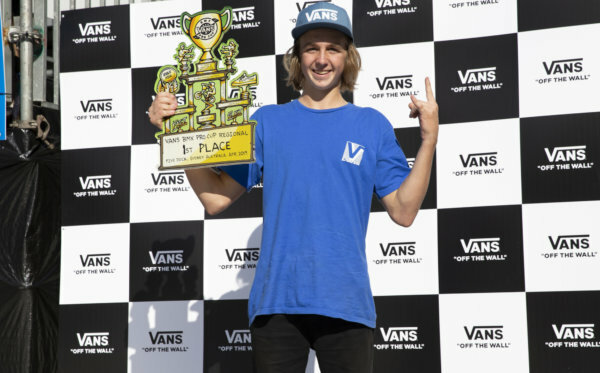 The Vans BMX Pro Cup World Championships kicked off today in Huntington Beach, CA at the Vans US Open of Surfing, gathering 40 of the world’s top BMX riders for the event’s adrenaline-charged prelim rounds. Series pro, Dennis Enarson’s enormous transfers and powerful riding dominated the custom-spec pro park course to put him in the semi-finals lead. Qualifying in second, crowd favorite Kevin Peraza’s unflinching determination for a place on the podium shook-up the title race, while local hero and speed demon Kris Fox qualified in third. 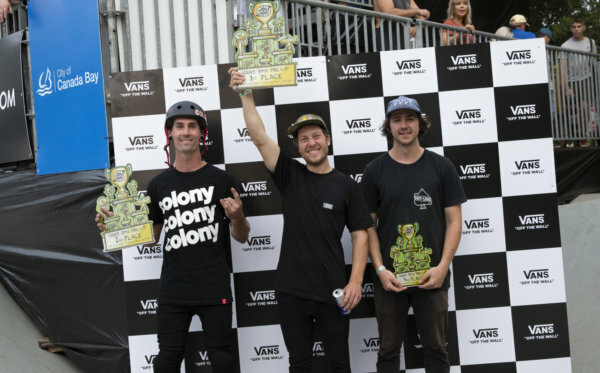 The top 20 riders from today’s semi-finals rounds will advance to the series’ first Vans BMX Pro Cup World Championship finals, Sunday, August 6. Celebrating the world’s best BMX talent, the Vans BMX Pro Cup World Championships will also welcome 16 of the top women’s riders for a special women’s division competition. The Vans BMX Pro Cup World Championships will be broadcasted live on Sunday, August 6. Tune in for a thrilling grand finale as series point leader, Sergio Layos defends his lead against today’s top advancers for the Vans BMX Pro Cup World Championship title and a potential fourth podium appearance of the season. 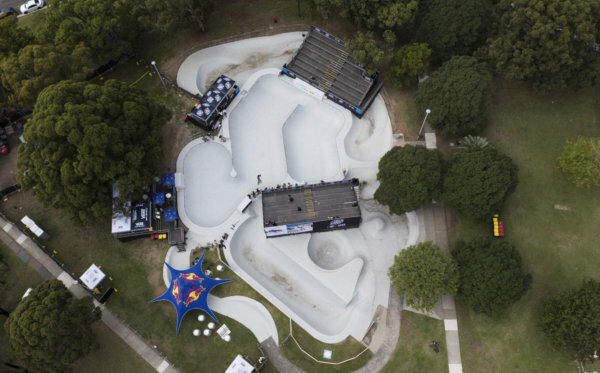 In partnership with the largest action sports event in the world, the Vans BMX Pro Cup World Championships is held during the prestigious Vans US Open of Surfing, bringing an exciting show of BMX park terrain competition.